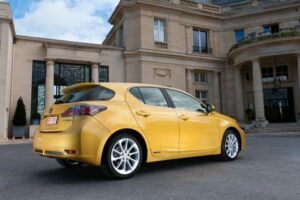 Driven: 2011 Lexus CT200h - AutoNetTV Media, Inc. The new 2011 CT200h hybrid from Lexus is adding some fun to the line-up. Check out this stylish hatchback. You can no longer deny that winter is here. Check out this info on winter tires.